Get higher HVAC efficiency and better indoor air quality with our air duct cleaning services. Enjoy lower energy bills, better air quality and a more efficient HVAC system at home with our professional air duct cleaning services – click here to find out more. It's important to get your dryer vent cleaned regularly, so if you haven't been doing so, it's time to start! Discover why you should and how we can take care of it by clicking here. 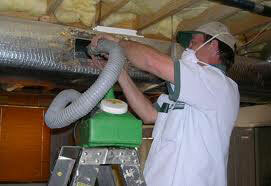 Have your air vents expertly cleaned by highly trained professionals. We use the latest techniques to achieve outstanding results. Scroll down to find out more about our range of services. You want the environment in your workplace to be fresh, so your employees can be at their best! A huge part of that involves having clean air ducts. Learn more here! 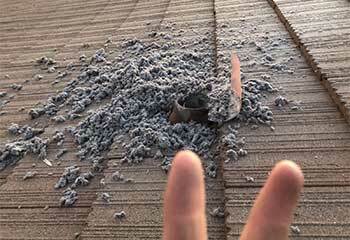 Does the insulation in your attic need some additional padding, or to be removed entirely thanks to damages? Whether you need removal, replacement, or installation, we can take care of it. Discover more here. We offer various HVAC cleaning services that will free you from contaminants and high energy bills for years to come. Check out what we can do for you here. Clogged and dirty air ducts can cause a huge range of problems. Not only can blockages prevent air from circulating in your home, increasing climate control costs and reducing comfort, but low air quality can lead to respiratory problems. 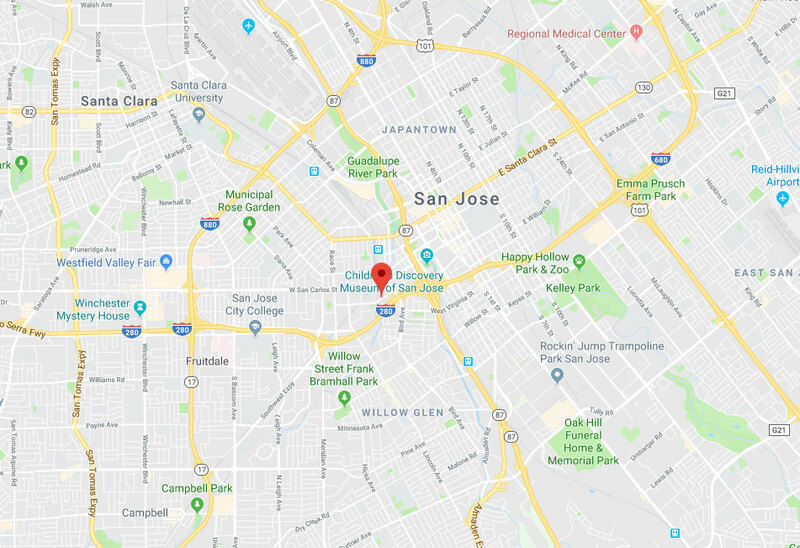 If you live or work in the surrounding area, including places near Santa Clara and Sunnyvale, as well as other nearby towns, Air Duct Cleaning San Jose is ready to help. Making sure the air you breathe inside your home or business is as clean and fresh as can be is our number one priority. Over time, there are many different things that can cause blockages in your air ducts. Common problems include build-ups of dust and dirt, or loose items such as insulation and construction materials. These can restrict air flow through your property’s vents, causing a wide range of issues. From Milpitas to Los Gatos, the technicians at Air Duct Cleaning San Jose are prepared to clear blockages of any sort from your building’s ventilation system. Any business premises needs to provide a comfortable and safe environment for the buildings’ occupants, which means that regular air duct cleaning should be emphasized. A big part of regular maintenance is providing clean air and a comfortable atmosphere that’s just the right temperature. If your vents aren’t clear of obstructions then it’s harder and more expensive to provide this. Similarly, low air quality can have a significant impact on your employee’s health. If debris is allowed to build up in the air circulation system this could cause respiratory problems, and should be taken care of quickly. Your business’s air ducts can be cleaned quickly and professionally by our team, ranging from Sunnyvale out to Campbell. Mold and insulation material can easily find a home in your air ducts. If fibers and spores start to circulate, this has a significant impact on the health of occupants. Although your body can handle a certain amount of contaminants in the air, continuously breathing in this debris can be hazardous. This is especially the case for the young and elderly, as well as those with pre-existing conditions like asthma. Without indoor air quality testing services you can’t know whether your air is polluted until it’s too late. Our team offers the fast, reliable testing that helps you identify when your air quality is dangerously low. 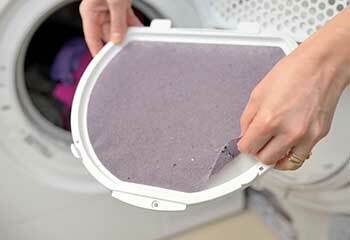 Your dryer vent can become clogged with lint, just like your air ducts can accumulate dirt and debris. Over time, these tiny fibers will restrict the air flow from the appliance and prevent it from working properly. This leads to inefficiency and increased running costs. It can also easily pose a fire hazard; high temperatures and lots of flammable material such as lint are a potential danger. If you’re in the Cupertino area, or anywhere else nearby Air Duct Cleaning San Jose can help you avoid these problems and many other ones. Give us a call to schedule a service appointment any day of the week. Your family’s health is important. Our company will ensure your air duct system is free from dangerous contaminants and airborne bacteria. After thoroughly cleaning and checking your system, we will ensure the air you and your family are breathing is clean and safe. No other service provider in San Jose can compete with our level of care. 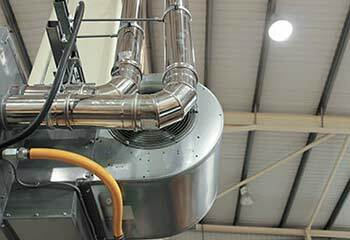 As an air duct cleaning company with solid reputation, we have many different projects every day. Discover the latest ones here below. Our customer had an issue with disconnected piping and a noticeably dirty dryer vent. 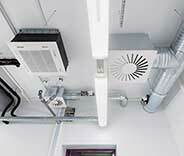 Our services cover HVAC systems of all types and sizes. Find out what we did for a local business customer. With clean air ducts, your home is safer and you save money. Discover how we helped a customer in San Jose achieve this. Ensure optimal energy efficiency and a higher level of safety with our services, like our customer did. Get the details. 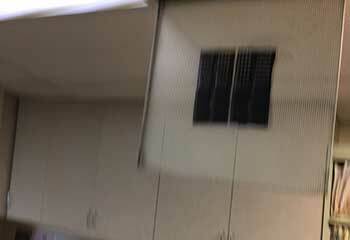 Description: When there are contaminants in the air ducts, we remove them. Click here to discover how we helped our customer in Santa Clara. 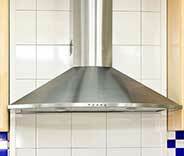 Grease in the kitchen exhaust hood poses a serious risk of fire. Rely on us for professional cleaning, like our customer did. Learn more. Your HVAC air duct cleaning service was awesome and I’m even more impressed with the results - fresher air inside and lower energy bill! I’ll call you when I need dryer vent cleaning too. Thanks for cleaning my HVAC air ducts and sealing the leaks in such a short time. The UV cleanser you installed keeps mold away. The best expert service ever! 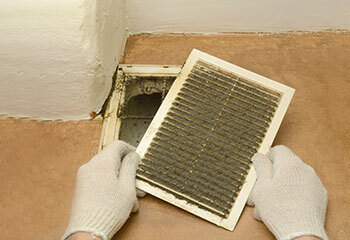 You did everything perfectly, from cleaning the HVAC air ducts to replacing the filter. Together with your affordable pricing, this makes your service my number one choice for my air duct maintenance.